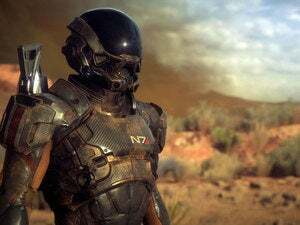 Mass Effect Andromeda is little more than two months away—last night EA slapped a March 21 release date on the long-awaited BioWare RPG. Finally. And if that prospect’s got you in the mood to play (or replay) the original Mass Effect trilogy, EA’s willing to get you a third of the way there. Think of it like The Magnificent Seven, except in space—most of your time is spent assembling your crew before pulling off one spectacular, high-stakes mission together at the end. 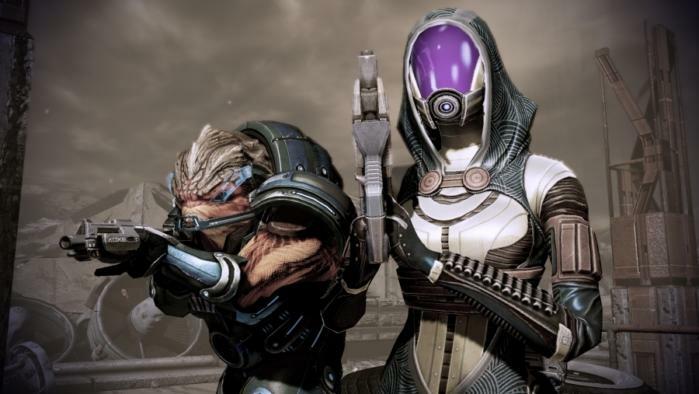 EA just gave away free copies of Mass Effect 2 on December 20, so it’s likely you already grabbed a copy. That makes this giveaway not quite so thrilling. I mean, it’s the middle entry of a trilogy that’s centered around your choices! Sure, you can play Mass Effect 2 without playing the original, but it’s by no means the optimal way. I wish EA was willing to throw in a copy of the original Mass Effect which, let’s face it, nobody’s buying at this point anyway. Oddities aside, it’s free. If it follows typical On the House trends, you can expect the deal to be up for about a month and a half—but don’t wait! For all I know this could be another one-day deal. Provided you don’t already own a copy, head over to Origin and grab your copy.